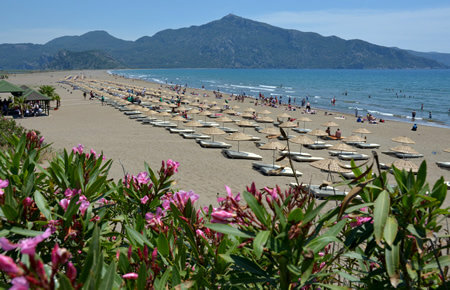 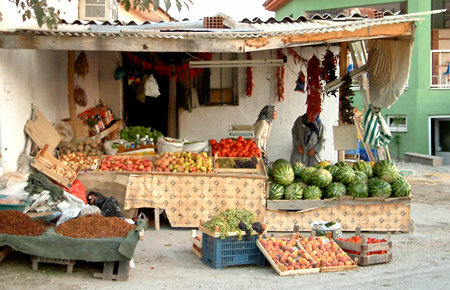 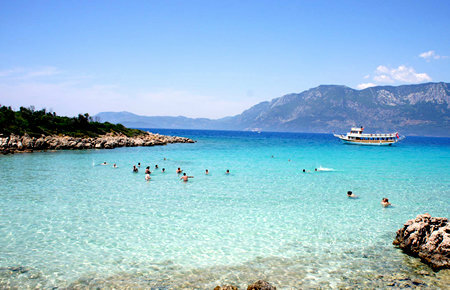 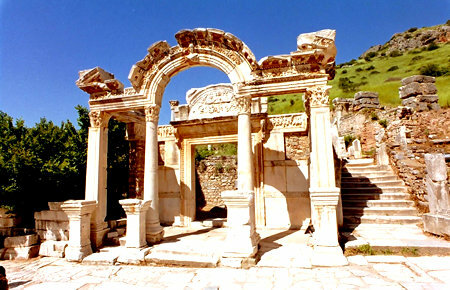 Marmaris and its neighbourhood, laden with unrivalled sights and attractions, is a haven for tour lovers. 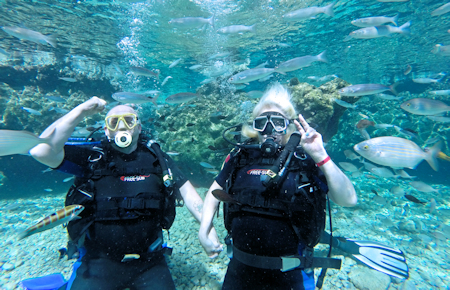 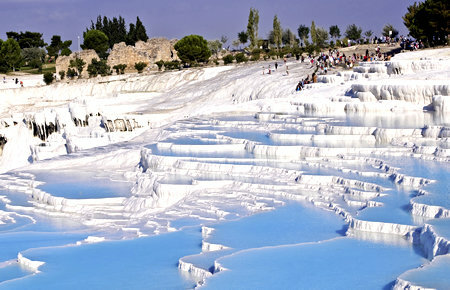 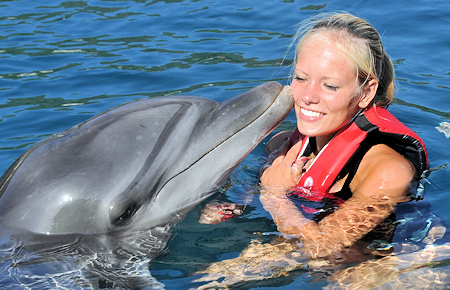 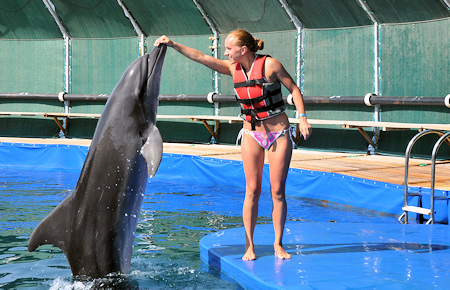 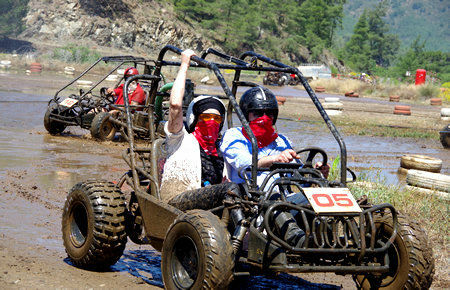 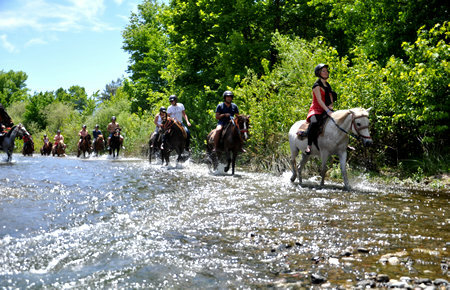 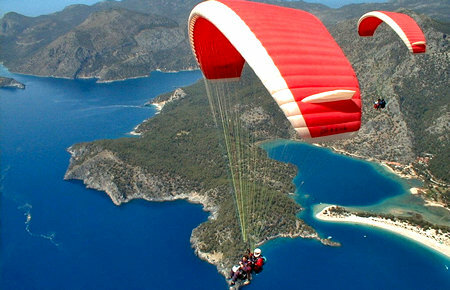 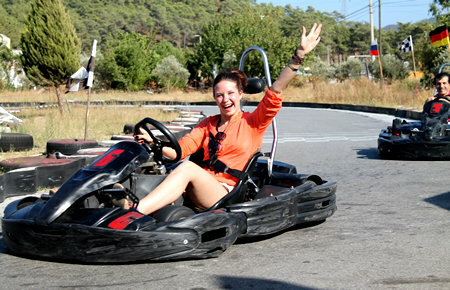 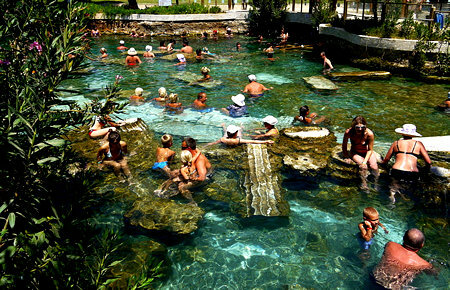 We offer a large variety of scheduled and tailor-made excursions to make your short stay in Marmaris more pleasurable. 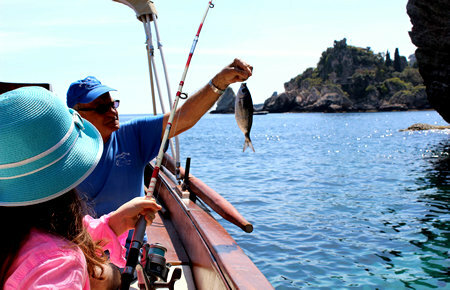 All our excursions include free pick-up and drop-back service directly from the port where your ship/yacht is moored. 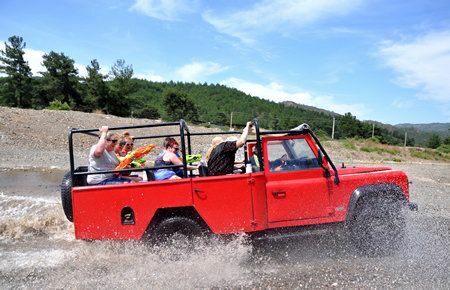 If our scheduled trips do not fit in your visit-hours, then why not, join in one of our private tours exclusively organised for you and your party only. 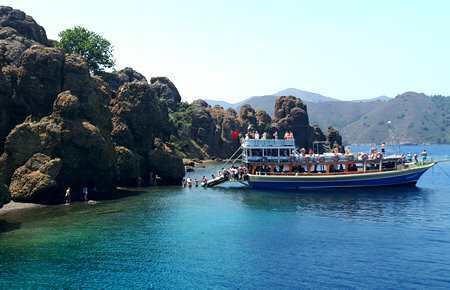 Our scheduled tours have fixed departure and return times and some of them are available on certain days of the week, whereas, our private tours are available everyday, all year round.